Myvinchy is in the Appstore. 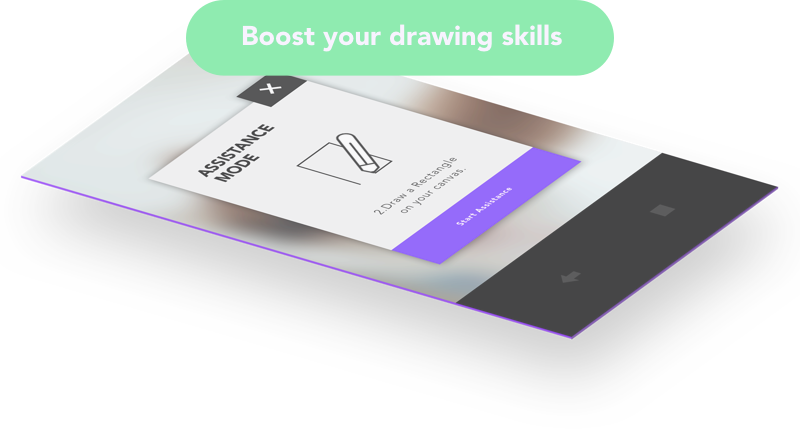 The best Sketching appfor designers, designstudents and artists. 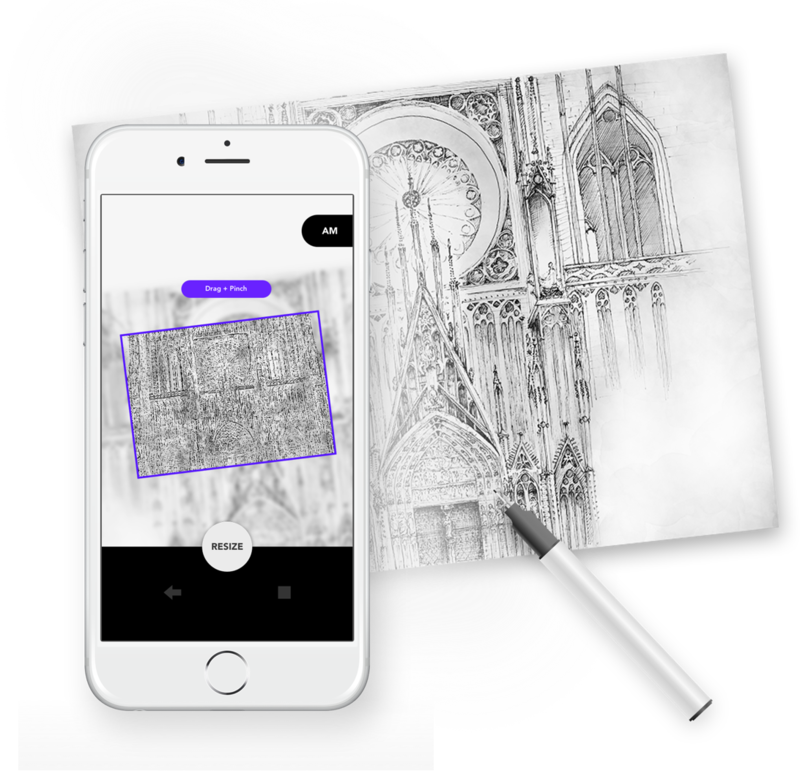 Myvinchy actively helps you to draw and design better -and it's now completely free in the Appstore! Myvinchy helps you to draw and design better -and it's completely free! Myvinchy will actively help you to draw and design better -and it's going to be completely free! Myvinchy helps you to draw better. Myvinchy is specifically designed for illustrators, artistsand designers, who want to create illustrations andsketches faster, more precisely and with a better focuson proportions. 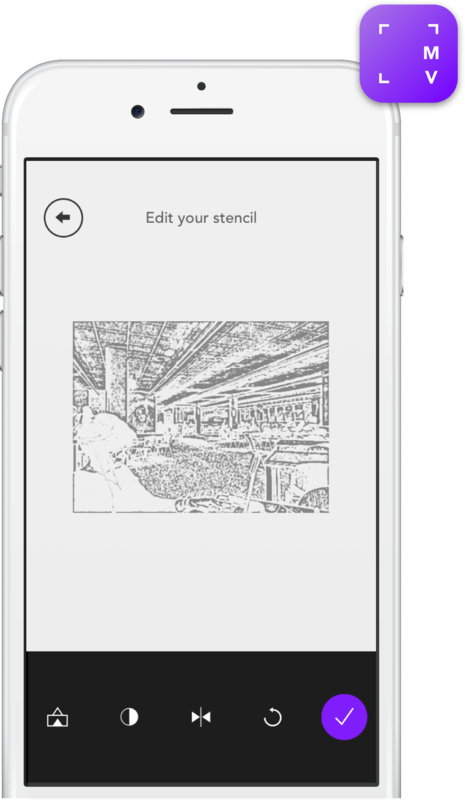 Convert Pictures, Graphs andIllustrations in overlay-stencils that allowhigh-precision drawing. Activate the Assistance Mode thatallows easy sketching and preventsshaking. 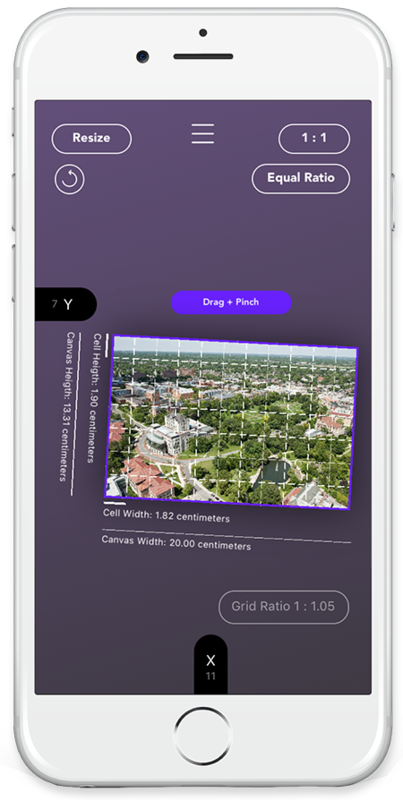 The Drawing Grid Mode letsyou place a flexible grid over yourimage that you intend to draw -and it automatically calculates andmeasures the Grid Cell sizes incentimeters - so you can just start drawing!